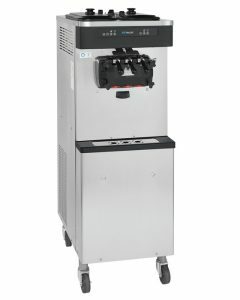 Mix Hopper: One, 20 quart (18.9 liter). 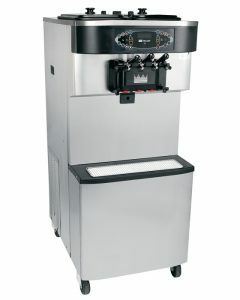 An adjustable setting in the refrigeration system maintains mix temperatures in the hopper. Indicator Lights: The Add Mix Light flashes to alert the operator to add mix. 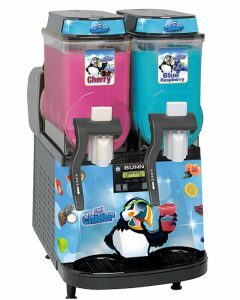 When the Mix Out Light flashes, the unit shuts down to prevent damage. 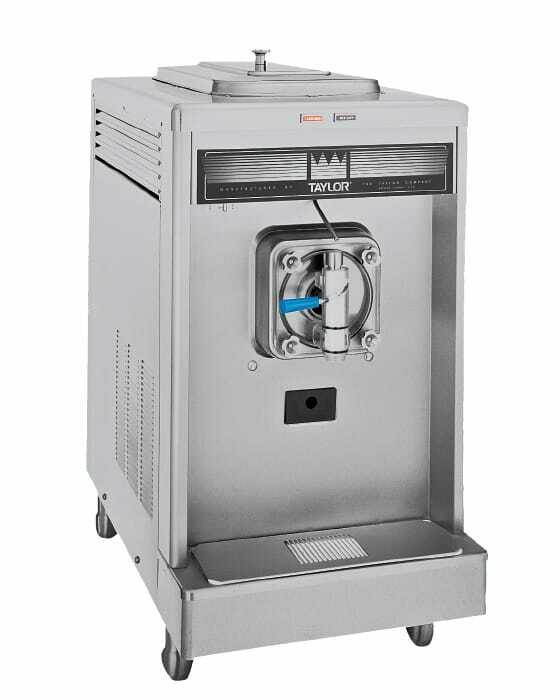 Electronic Viscosity Control: Refrigeration is regulated by measuring product viscosity. 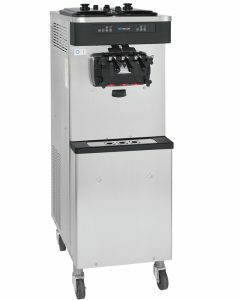 Adjustable control allows the operator to serve a wide variety of frozen beverages at the desired thickness. 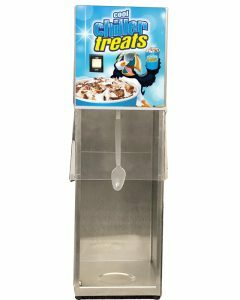 Continuous Auto Fill System (Optional): Mix supply to the hopper can be replenished automatically from a remote delivery system customized to suit your business by your local Taylor distributor.